You don't want the rain to pour on your wedding day, don't you? You are not alone. Lots of couples think of the same thing. It is, perhaps, one of the reasons why some prefer getting married in summer to the rainy season. Yet, if you think no rain could ever stop you from tying the knot (maybe because there's something special about the month or the date you have chosen), just be cautious and be prepared for anything that might happen. Otherwise, you might end up singing that line from the famous Alanis Morissette Song which goes, "It's like rain on your wedding day…" One option you have is to depend on a hotel. 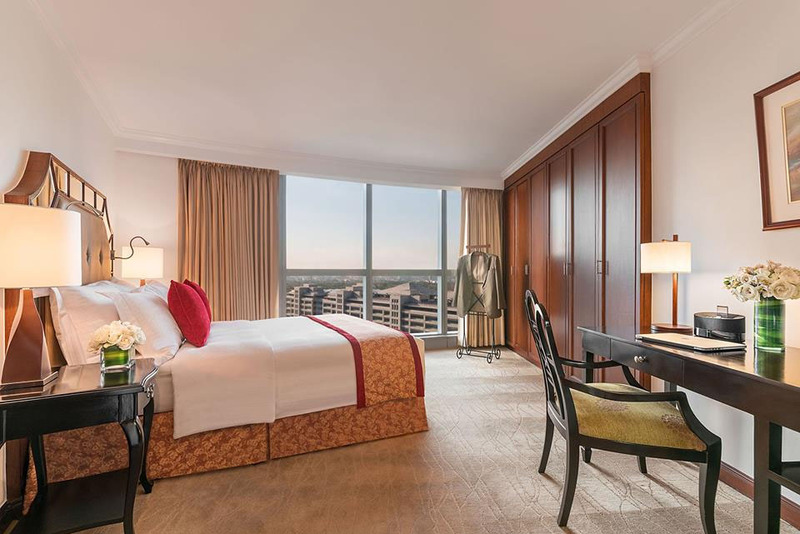 You may rent a suite as you wrap up your wedding preps. It will allow you to meet with people easily, make last-minute shopping, and at the same time avoid long travels to and from your place of residence which can drain your energy. 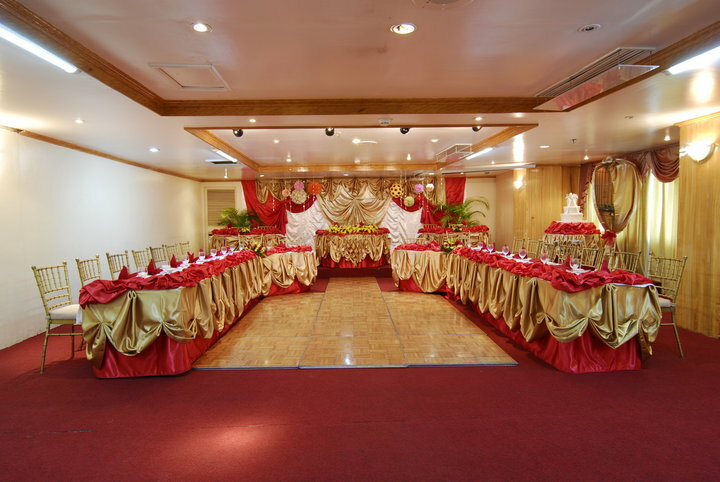 A hotel is also a great wedding reception venue. Most hotels even include a free suite in their wedding packages, so couples are entitled to a free suite where they can stay before and after the wedding. You can take advantage of a similar package and arrange accommodation for your guests at the same time. This way, you'll just be staying under one roof. No more travels, which can eat up everyone's time. 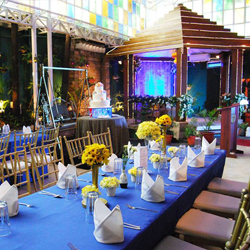 Situated at the heart of the City of Manila, City Garden Hotels Manila remains in the list of most preferred venues for hotel weddings. 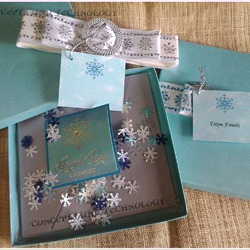 Apart from it being accessible, it also offers wedding packages that come at affordable rates. 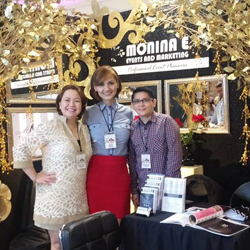 For years, it has proven that beautiful and hassle-free weddings need not hurt in the pocket. Bayview Park Hotel Manila is strategically located along Roxas Boulevard, no wonder lots of couples prefer it as their wedding venue. From this hotel, you can wholeheartedly enjoy the view of the majestic Manila Bay, which looks even more awesome in sunset. 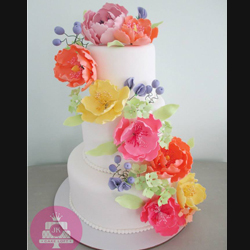 Indeed, this makes it more special, more romantic, and therefore more suitable for functions like weddings. 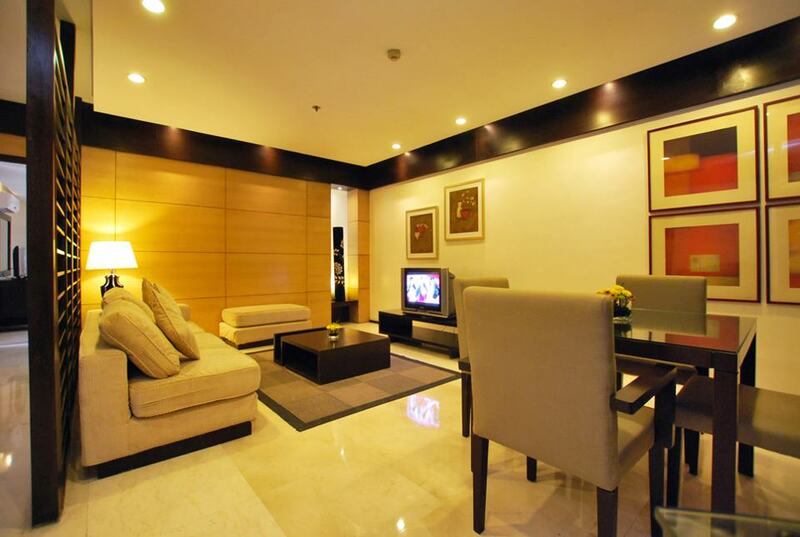 You are sure to see Makati City in a new light once you get a chance to stay at City Garden Grand Hotel in Makati. 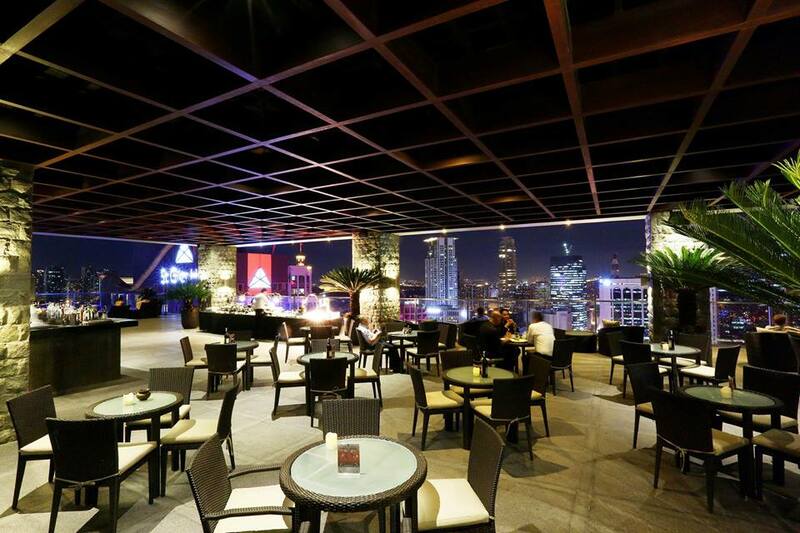 Take advantage of its accessible location and at the same time, find refuge in its very relaxing atmosphere—from the lobby to the roof top. 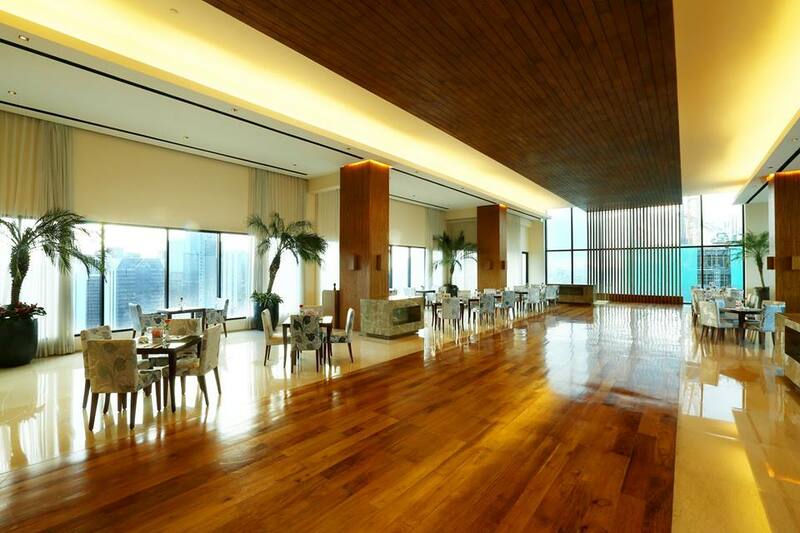 At the same time, enjoy the view of the magnificent Makati Skyline while celebrating your union with your one true love. What more can you ask for? 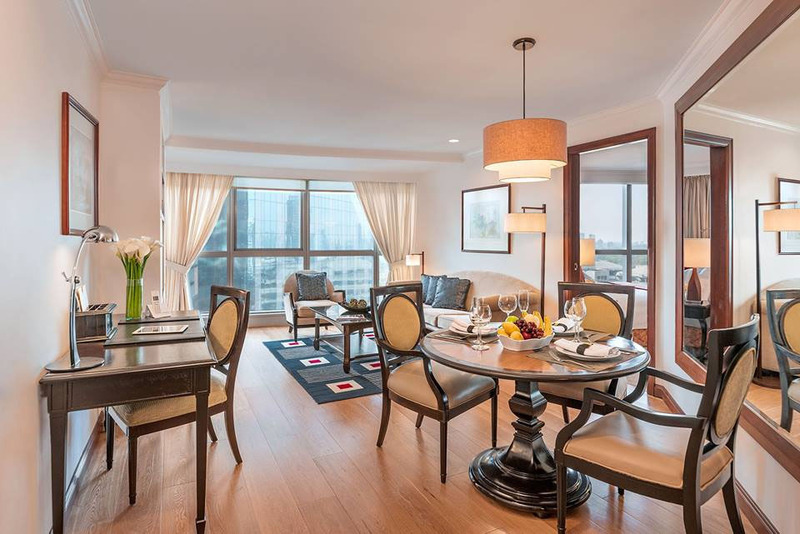 Apart from being strategically located in the Ortigas area, Discovery Suites takes pride in its excellent facilities and amenities. 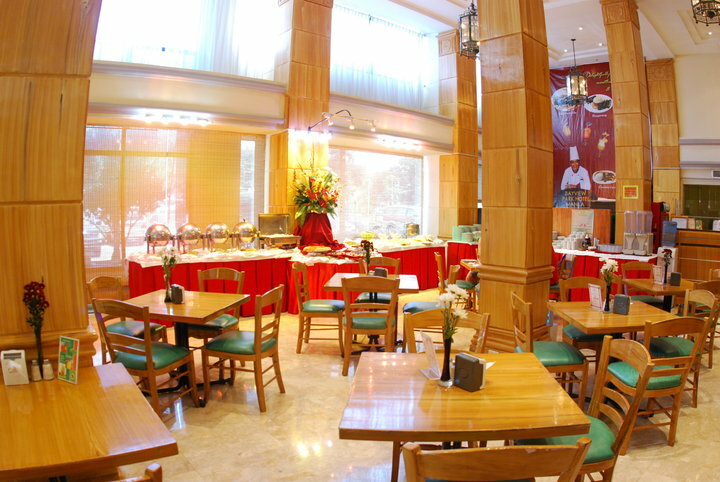 Its lobby, function halls, and rooms never fail to impress people. For sure, you are going to have a wonderful wedding here. 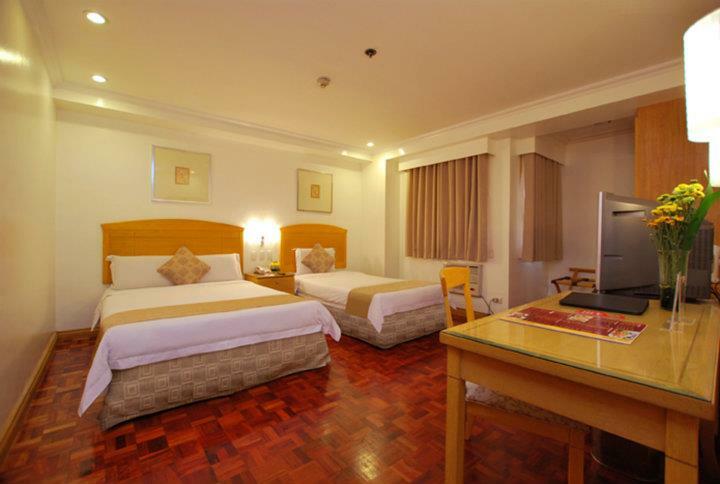 Learn more about the perks of choosing these hotels by visiting their Kasal.com profiles.